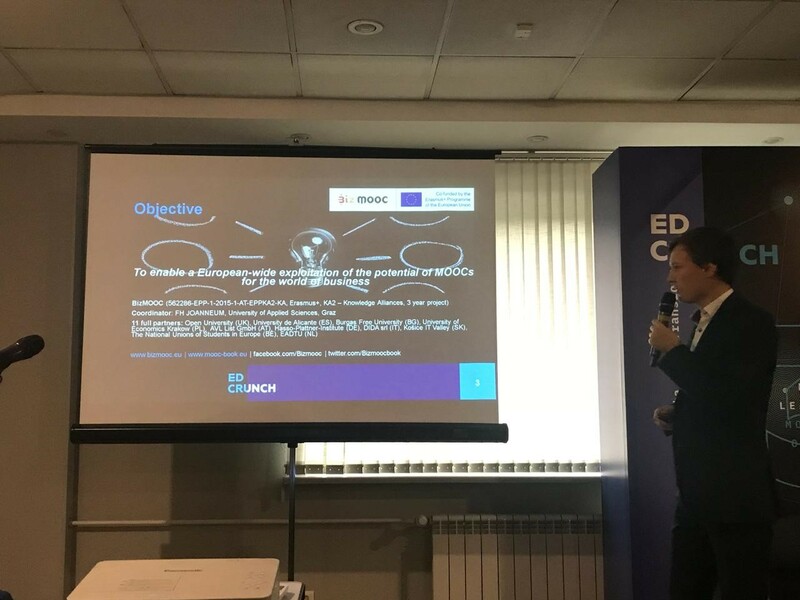 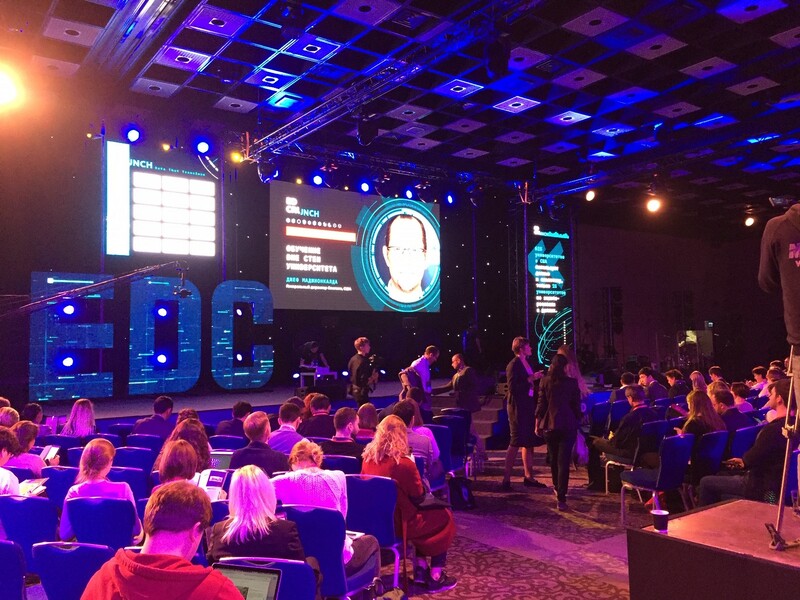 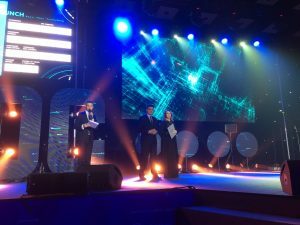 The BizMOOC Project team was invited to present their project results at the EdCrunch Conference 2018 in Moscow, Russia between 1-2 October 2018. 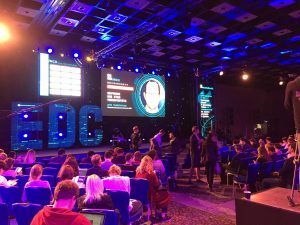 Christoph Resei from FH Joanneum represented the BizMOOC team at EdCrunch, one of the largest and most well-known global conference for technology in education, having more than 5000 participants and 20 000 online viewers. A huge opportunity for BizMOOC!